You invest a lot of effort and time to keep your site secure. You’ve chosen a reliable host, and you’ve installed some plugins that ensure better security. Now what? Is your site now safe? Here are a handful of things you can do to make sure your WordPress Site is secure. This one’s obvious: you have to choose a strong password. But: are they unguessable? A password update won’t do any harm if you haven’t changed it in a while. You could use a password generator (available in WordPress’ “Your Profile” page under “Users), but there’s also “Two-Factor Authentication”, which can be a CAPTCHA, text-message verification, a question to verify it’s you (e.g. “Birthplace”, “name of first pet”, etc. ), and much more. Most security plugins like “All-in-One WP Security” have such options available. When someone decides to hack a website, they attack what’s called an “attack surface”, which can be the web applications, themes, and plugins on your website. Remove any themes, plugins or accounts you don’t or aren’t going to use. No one really thinks about backups until a hack occurs. “BackWPUp” is a plugin we highly recommend so you can be ready for a potential attack and you can restore your site with ease. Attacks can happen at anytime. 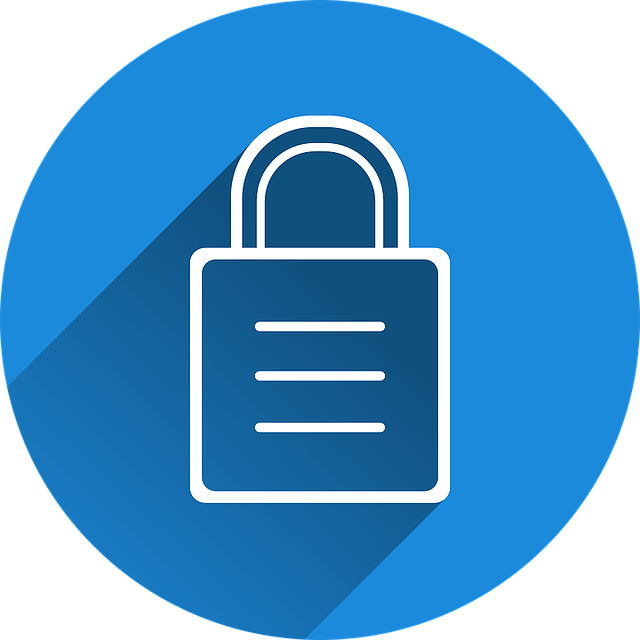 “All-in-One WP Security” has this and much more! 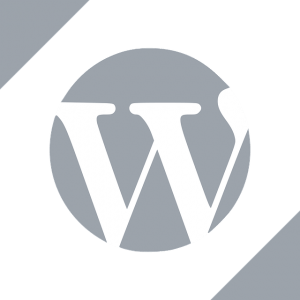 Who else has access to your WordPress site? Remove any users that are no longer needed. This can’t be stressed enough, but “All-in-One WP Security” and others like “WordFence” have plenty to offer such as password checking, malware scanning, the afore-mentioned two-step authentication features, checks for outdated plugins / themes, and much more. 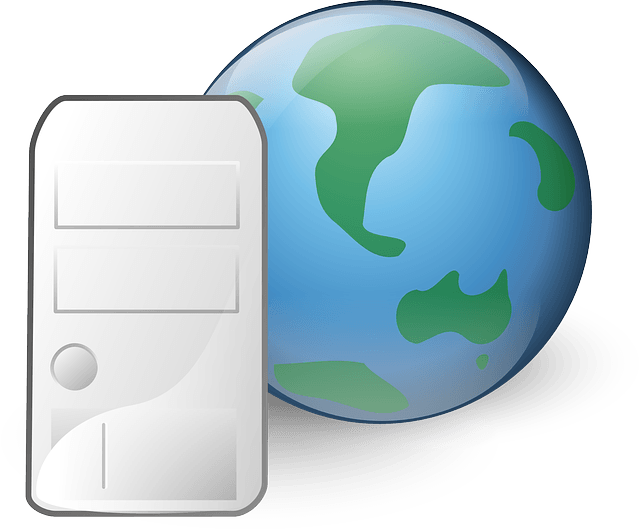 Before you setup a WordPress website, you will need hosting. To help you choose the most affordable kind, here are a handful of tips which will help in picking a cost-effective and highly reliable best WordPress hosting. Hosting providers offer an assortment of hosting types like shared hosting, VPS hosting, re-seller hosting, etc. For most small-scale WordPress sites, shared hosting (a type of hosting where numerous websites are hosted on the same server and you share bandwidth and other resources with the other sites hosted there) is the best and least expensive option. this is best for new sites as bandwidth and storage requirements are quite low on startup, and you can choose to move to a bigger plan whenever you need to. 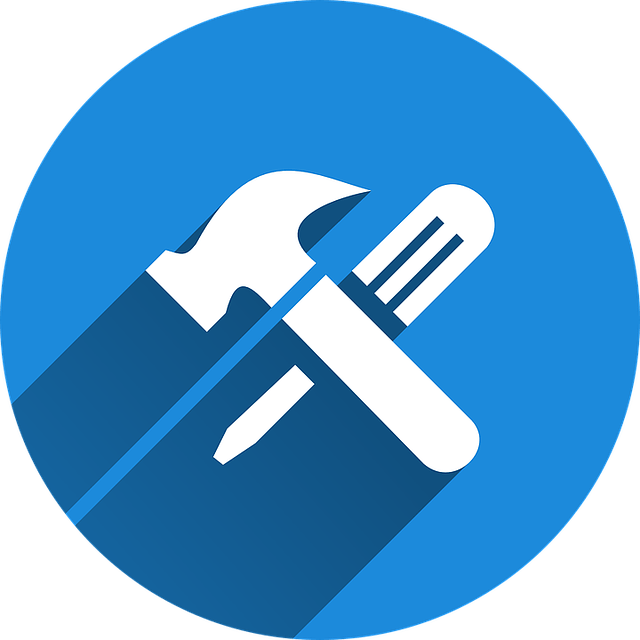 Many hosting providers offer one-click installations which make it much easier for people to install WordPress on the host. Most hosting services offer money-back guarantees for a limited time – it makes it easier for you to cancel hosting and get refunded if it does’nt meet your expectations. If you’re new to WordPress and/or web hosting, you probably will frequently run into issues and need professional help. Hosting providers offer dead cheap pricing for first-time buyers, but then end up with higher pricing when they renew their services. Doing a web search, you’ll be able to find the renewal price beforehand and pick a provider depending on how much yo’re willing to pay. Originally developed as only a blogging tool, it’s become a robust content management system (CMS) which now powers a whopping 32.3% of all websites on the internet! It’s no wonder since it’s free, open source, easy-to-use, highly customizable, SEO-friendly, and fairly secure. 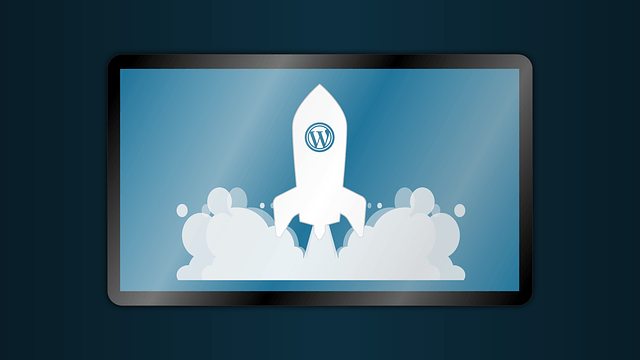 All you need to do to keep it running properly is consider the following five factors when choosing WordPress hosting plans. Not only does site loading speed make for stellar user experience, but site speed is also a confirmed ranking factor, meaning faster website translates to higher rankings in Google. Good service providers will be able to keep data transfer times low even under heavy load. You can check the load on your server’s CPU, RAM, and disk space usage in your cPanel. Whether you’re a newbie or a WordPress wizard, excellent customer support is crucial for your blog’s long-term success. You’re going to face issues like internal server errors, connection time-outs, the “white screen of death”, etc., so you will need a host that employs knowledgeable and prompt support staff. To find this out, first check if the hosting provider is marketing itself specifically towards WordPress users; then check whether they provide enough help/support documentation and WordPress-specific guidance; lastly, verify how many channels of support the hosting provider offers: live chat, ticket system, telephone, forums, and emails. Managing expectations is important in the world of blogging, but the sky’s indeed the limit – with a whole bunch of blood, sweat, and tears, your blog can grow into a massive business. So, whichever hosting provider you choose should allow you to effortless upgrade your plan for more web space. Customer reviews and surveys can tell you a lot about the provider’s reliability. Hosts today offer more space simply because of the significant decrease in the cost of storage space. In fact, the cost of bandwidth has been dropping as well. Unfortunately, file sizes affect your site in ways other than just cost – the slower your website, the fewer visitors you’re going to have, so you have to keep file sizes as small as possible. You can do this by running a plugin like ReSmush.it or by manually resizing the images themselves using an image editor on your PC. You can even reduce your image size by using Optimizilla. Even a program as simple as Microsoft Windows Paint can do this effortlessly too. Videos are great as they can be very captivating visually, but they can also take up large amounts of space. Reduce the video’s length and/or lower its resolution, and you’ll have a much faster loading website! This can be done very easily even with just Microsoft Windows Movie Maker. Whether you have audio running on your website, or it’s part of a video on your site, you might want to reduce its bitrate; in other words, convert it into a lower-quality file (e.g. take a file from 320kbps to, say, 128kbps). This can be done using open-source programs like Handbrake. It’s common to make mistakes that can lead to Google hindering your website traffic. Some of the errors could be very serious, too. There are two ways of creating a large quantity of content: using article spinners to rewrite words and make an original article look unique, and hiring low paid writers to write new content from. Spinning content, if not done properly, is not the best tactic since some readers will eventually notice and you might end up losing them. Optimizing your website’s keywords is the best method to get your site found on search engines. Don’t optimize for too general keywords, but long-tail ones instead. The more specific your keyword is the more likely your content will be ranked among the best. The best keyword placement are the first one hundred words, in the Heading, in the First image or text, in the URL, in the Meta description, and in the Title. Check that you’re not blocking search engines by going to “Settings” -> “Reading”, look for search engine visibility and make sure it is not checked, and if it is, uncheck it and click ‘save’. Use a plugin called “Broken Link Checker” in order to avoid having pages that return 400 or 500 errors. Always keep your title below 66 characters. Good Meta descriptions lead to having more visits to your site if it includes a long-tail keyword which is easy for visitors to click. 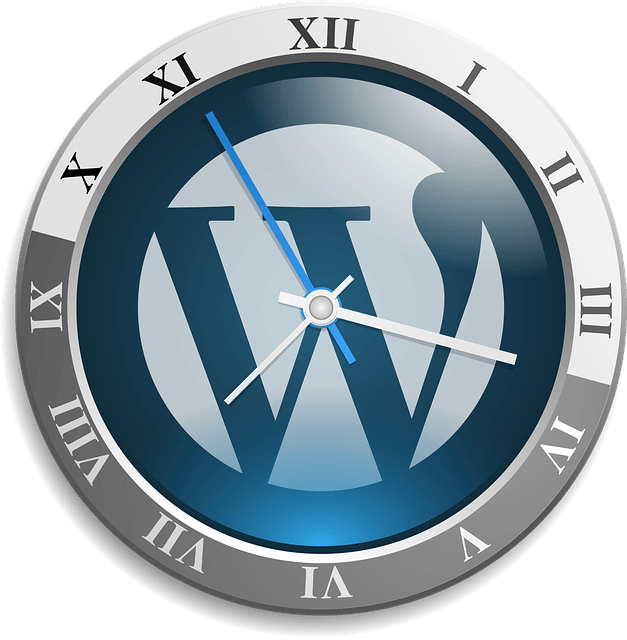 If you’re using WordPress’ content management system and you’re having a rough time, you aren’t the first one having a hard time with it. Here are a few tips to help you out. Although many themes are for free, you’ll need to consider their versatility and responsiveness to various screen sizes. For example, some free themes look perfect on desktop, but they look terrible on mobile devices. A very good design makes a website very attractive and that’s what users are in for. It’s best you ask for the services of a professional designer to evaluate this. You never know when you write code and everything goes bonkers, or when there’s malware on your website and you’re not able to make it run properly.